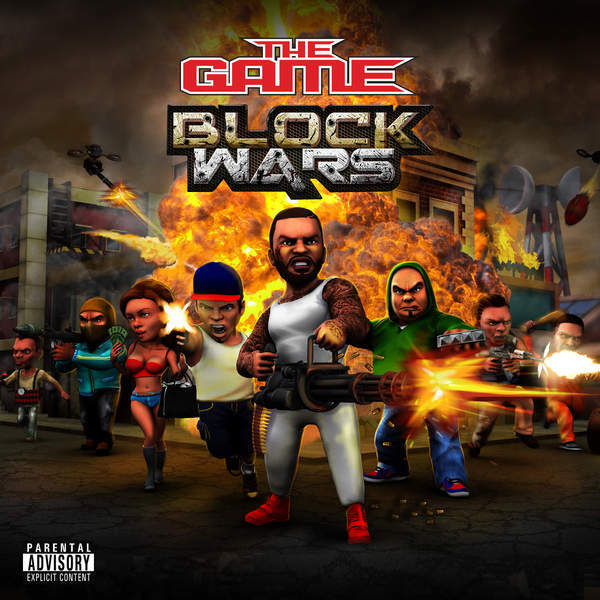 The Game has his own version of GTA currently in the works called "Block Wars." OK, maybe not. But he does have a new game centered around the street life of Compton. Along with the game, he also released an accompanying soundtrack for it. The album features 10 original songs from the Compton rapper and a lone feature from Lorine Chia. To promote "Block Wars," which still has no release date and the soundtrack. He will be embarking on his '1992: Block Wars' tour next month. Tickets for it can be purchased here.